Sunday, June 29 was one of those picture perfect (real) summer days in San Francisco, which brought out the crowds to bask in the bright California sun at Sigmund Stern Grove. 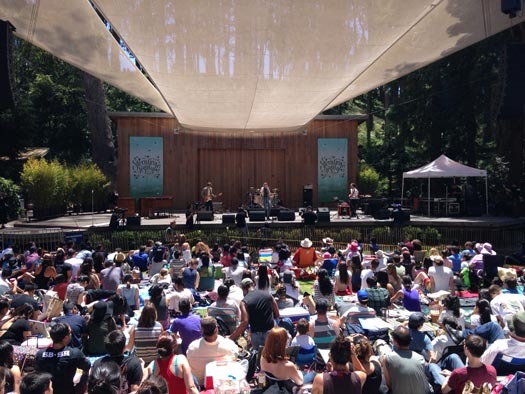 And how appropriate to celebrate the summer sun with some jovial, uplifting, soulful music from Yuna and Seattle’s Allen Stone. …and to unveil our new information booth at the festival. 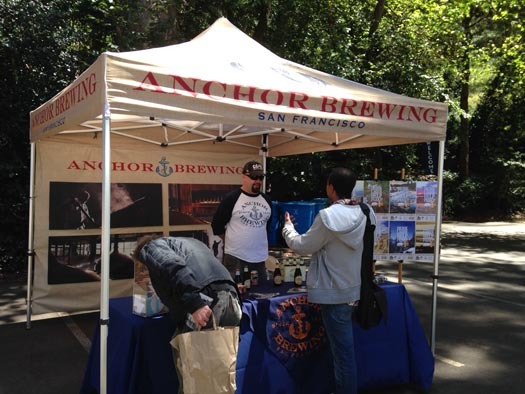 Some of Anchor’s best and brightest had the opportunity to mingle with the crowd and talk about beer and brewing, which of course, we love to do! 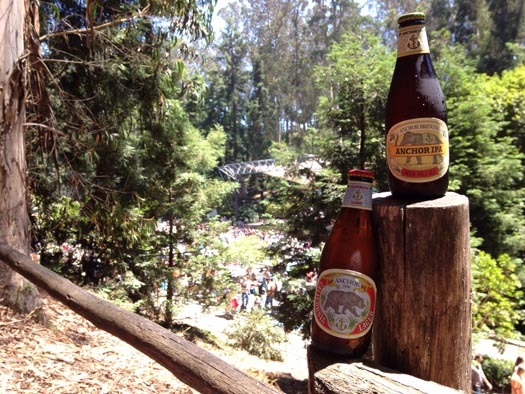 When you make it to Stern Grove this summer, be sure to stop by and say hello!